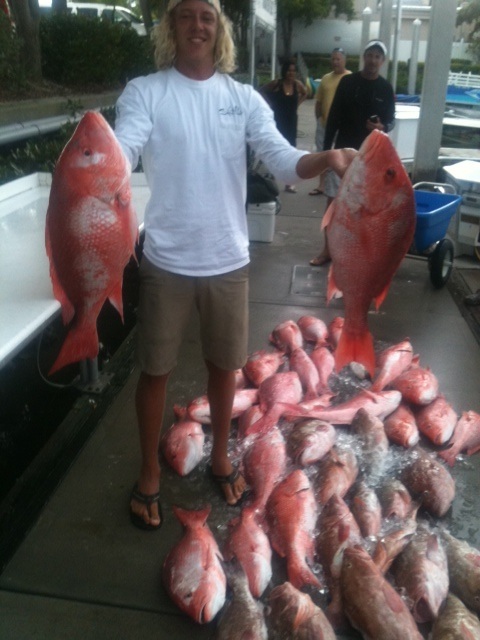 Please see the rates below for offshore charter fishing out of the 38' Sportfish Fish-n-Tales. 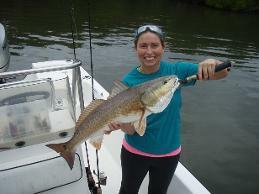 For a serious true offshore bottom fishing experience we recommend the 8 or 10 hour trips. 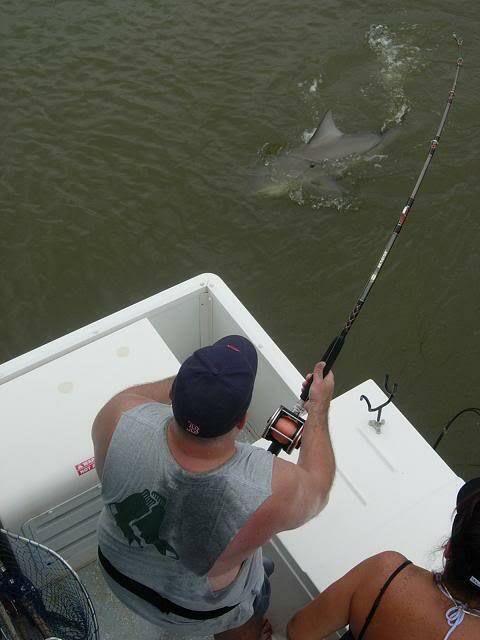 Quite simply stated the longer the trip the farther we can go, the deeper the water, and the bigger the fish. Of course 5-6 hour trips can be fun as well with lots of action with smaller fish and the possibility of a grouper or 2 for dinner. They are typically great family trips. I offer charters for 1-6 passengers and the price is the same as you are reserving the entire boat. Reservations are required, but I will do my best to accommodate last minute requests. Children over the age of 6 are welcome. Payment accepted is cash, check, or the credit cards shown below. Tips are greatly appreciated, as they make up a significant amount of the crews take home pay. If you are pleased with the crews effort on your trip 15-20% is customary. Thanks! To check for available dates and or book a trip call Scott Lavis at (239) 770-7066. 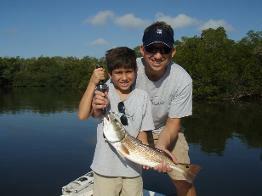 Call Captain Bill Curtis today at (239) 229-6904, with any questions or to make a reservation. What you need to bring for a day of fishing. and include captain, fishing license, equipment, and tackle, and bait and ice. Please be aware that mates on offshore boats primarily earn their pay from tips. A first mate is furnished on trips over 6 hours.